Our mission is to provide optimized retirement plan designs and excellent plan administration and consulting services - all at a reasonable price point. We will custom design the best plan for your business, allowing you to maximize your tax-deductions and keep as much of your income as possible. 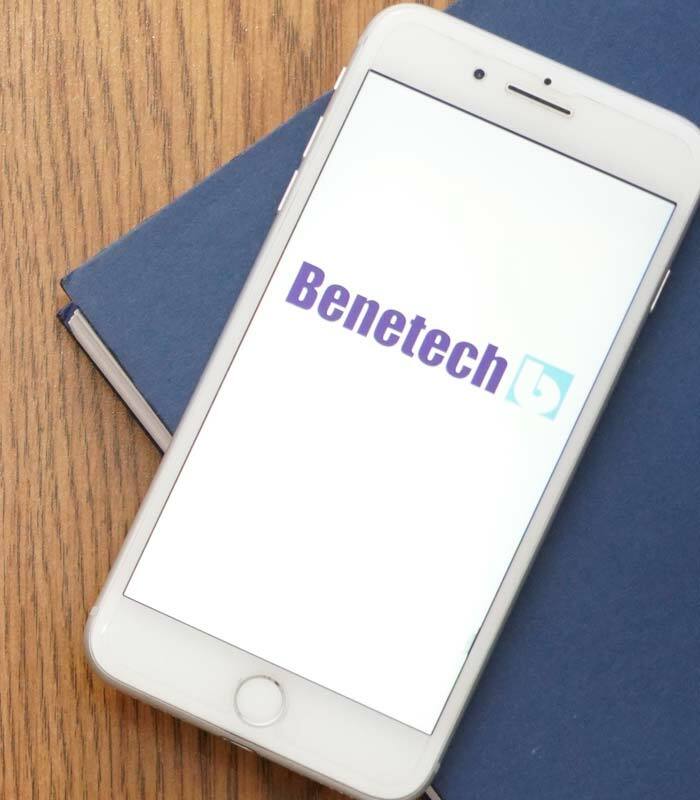 Whether you’re looking for a powerful tax-planning vehicle for your business or seeking the best retirement benefits package for your employees, or both, Benetech will consult with you to design the right retirement plan to meet your goals. We provide our clients with up-front consulting on plan design, plan documents, and excellent ongoing support for plan operation, testing and reporting. Each client is assigned to a dedicated Benetech retirement specialist, who will act as their central point of contact. We do not charge for ongoing consulting regarding basic administrative and operational matters. If a plan is no longer meeting the needs of a client, we will provide consulting to determine the client’s goals and necessary actions. Furthermore, we will redesign the plan to ensure that the client is getting the most out of their plan. We also re-design and takeover administration services for existing plans – contact us for a quote to takeover your existing plan and find out more about how switching to Benetech can help drive your plan in the right direction.